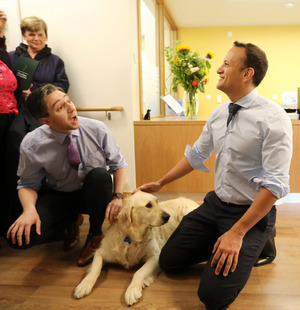 At the Grangegorman Primary Care Centre in Dublin. 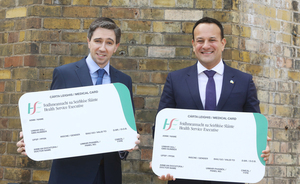 Minister for Health Simon Harris and Taoiseach Leo Varadkar hold giant-sized cardboard ‘medical cards’ to launch the Budget 2019 changes which come into effect this week and next week. 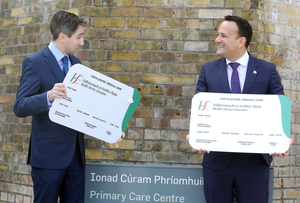 Changes include a €10 reduction in the monthly Drugs Payment Scheme threshold from €134 to €124; a 10 per cent increase across all GP visit card weekly income thresholds; and a reduction in prescription charges from €2 to €1.50 for all medical card holders over the age of 70. 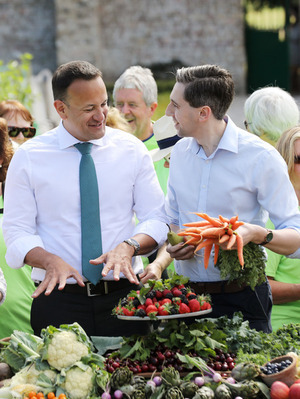 Posted in Misc and tagged Budget 2019, health, Leo Varadkar, Simon Harris at 3:05 pm on March 25, 2019 by Bodger. 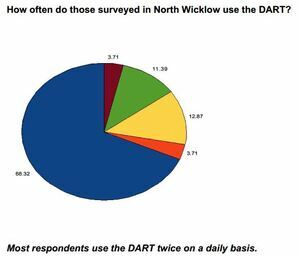 As if they care about the people of this country..
I’m surprised they aren’t wearing hard hats and hi-vis jackets. 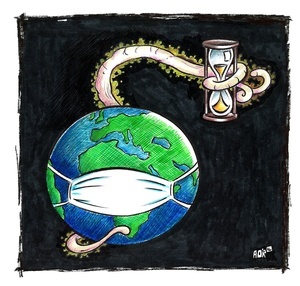 “Those living on the streets, in tents, in hostels, in hotel bedrooms will be delighted. Those sharing bedrooms with strangers bcoz that’s all they can afford will celebrate. ” This is sarcastic because the cohort of the population already get their health care for free anyway so because this small help everyone else doesn’t give them a free house so of course it’s cruel and unfeeling etc..